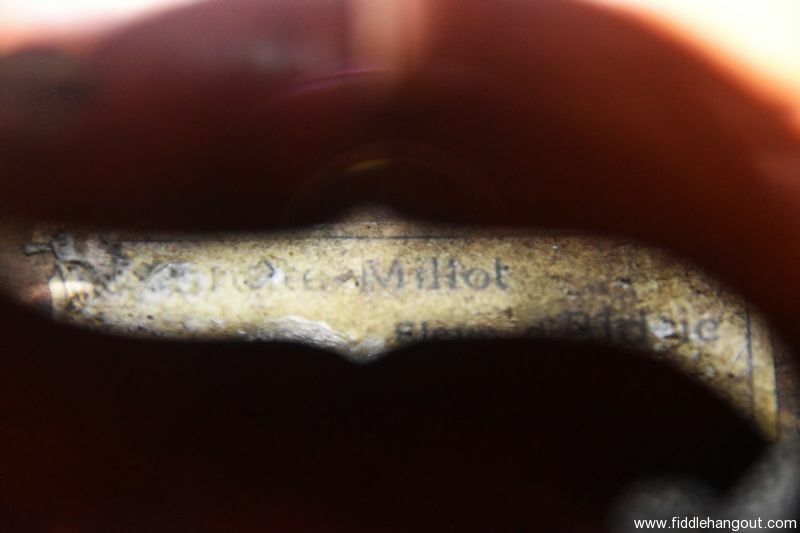 Very Sweet and well balanced sounding 4/4 Violin, labeled CHAROTTE-MILLOT, ELEVE D`ALDRIC Luthier Paris. Label is hard to visualize on picture, see pics. 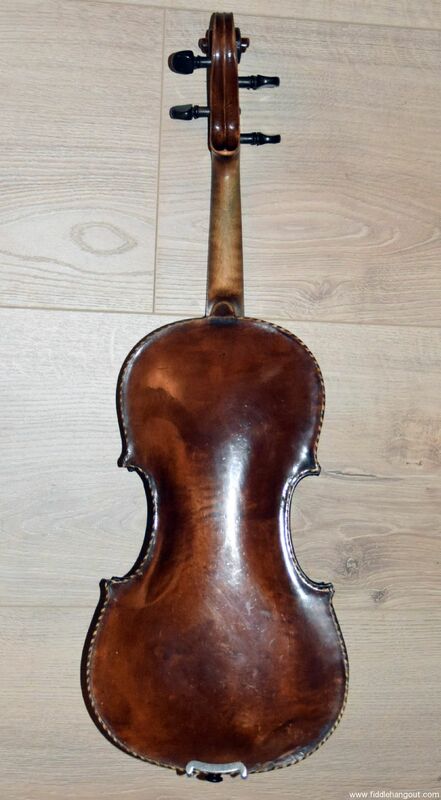 Body 35,5 cm, no cracks or serious damages, only a drought crack has been repaired by a local quality violin maker. A new soundpost has been made and placed as well. Perfect woods used, nice inlays on front and back panel. Beautiful warm colored original varnish in a perfect state considering it's age. Returns only possible after contact, immediately, and refunds only when received in the same condition it left. Return shipping at buyers costs. Paypal and buyers warranty possible at costs for buyer; add 3,5%. Bank transfer possible, NO CHEQUES accepted ! Returns only possible after contact, immediately, and refunds only when received in the same condition it left. return shipping at buyers costs. This ad will automatically expire 6/6/2019 1:54:17 AM unless updated before that date. To keep the system current, ads expire if not updated for more than 60 days.